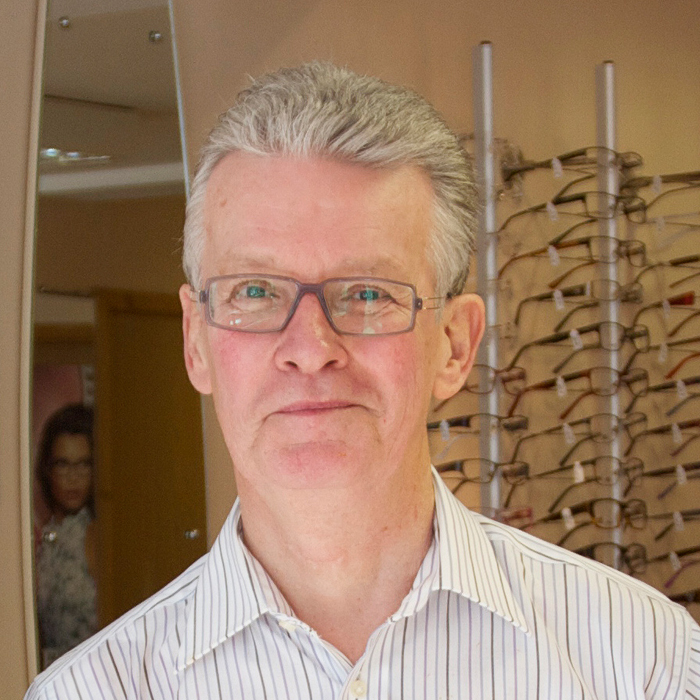 Tony has worked in the optical profession since 1980 and managed a small group of practices before encouraging his wife to take the plunge and open their own practice together in 1988. As the practice has expanded he has moved directions from dispensing to a more managerial role. He has always worked hard to provide a service second to none where nothing is too much trouble and this is what CATS Opticians is based on. Although partially retired he is still playing an important role in the running of the practice and is available on request for those patients that have been seeing him over the years for their spectacles and wish to continue to do so. Originally from the Wirral, she studied Optometry at Cardiff University where she graduated with a first class honours and was awarded a number of academic prizes. She has since worked in both independent and multiple practices, and as a hospital optometrist around Cheshire, Wirral and Liverpool. Experience volunteering on an RNIB Vacation Scheme for sight impaired children channelled her special interests to include paediatrics and low vision. Recently she has enjoyed two years in Melbourne, Australia studying for an MPhil in clinical optometric research and has presented her research at national and international conferences. Gordon graduated from Cardiff University in 2000 with a first class honours degree. In 2003 he spent six months working as an optometrist in Belize for the Belize Council for the Visually Impaired. 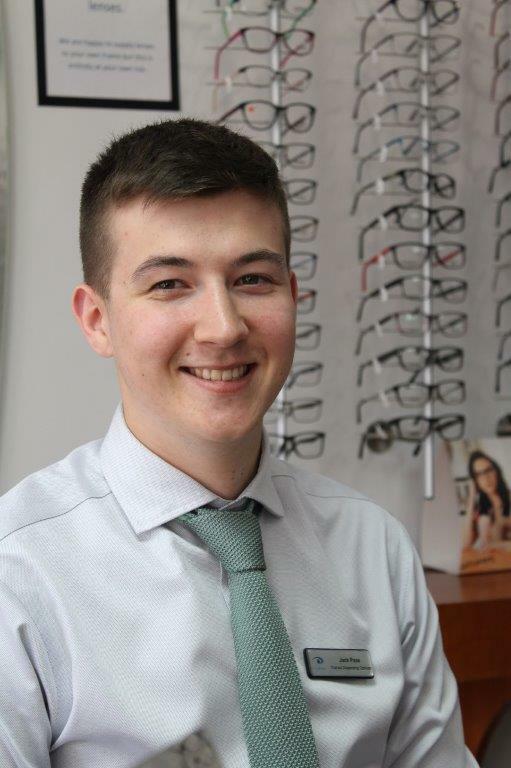 He is an active member of his local optometric committee and is a member of the local eye health network. Gordon was appointed to the GOC fitness to practise panel in July 2015 where he sits as a professional member of the panel. 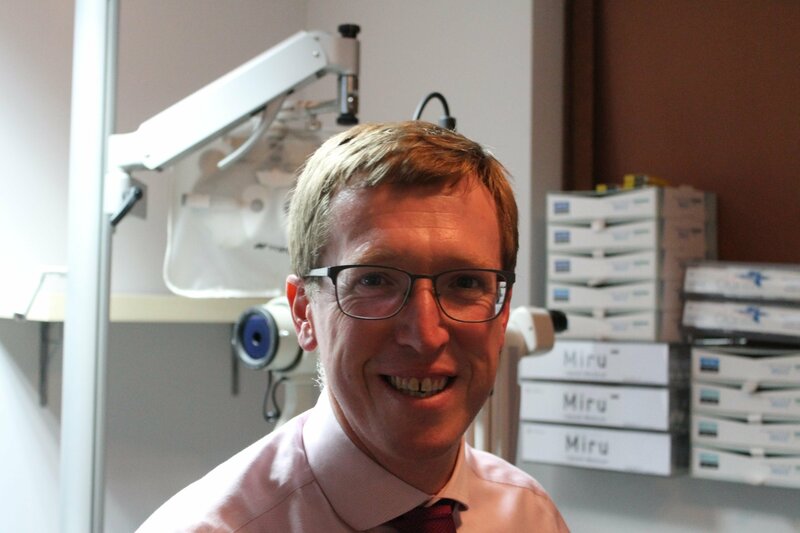 Gordon also works with two consultant ophthalmologists at the Spire North Cheshire hospital. 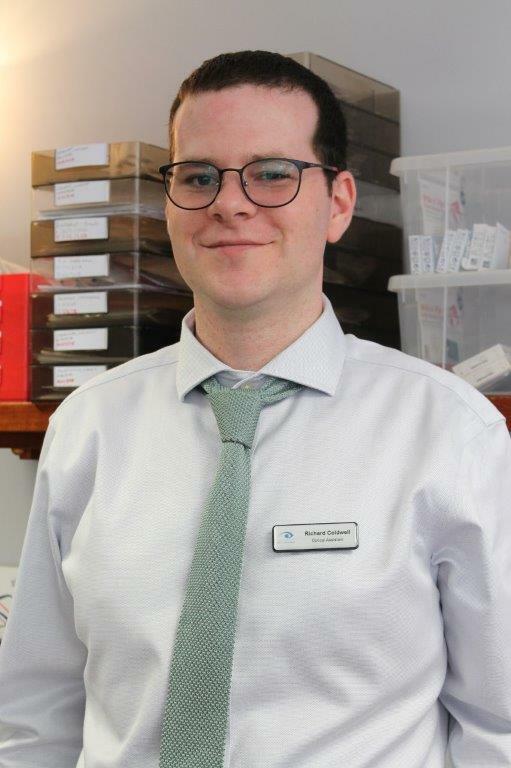 Previous experience includes twelve years of part time work at Warrington Hospital predominantly in the contact lens clinic and paediatric clinic. Away from work, Gordon is a father of three young children and a committed Christian, he is an active member of his local church where he is a Sunday School teacher. When family commitments allow Gordon enjoys playing badminton, running and hill walking. 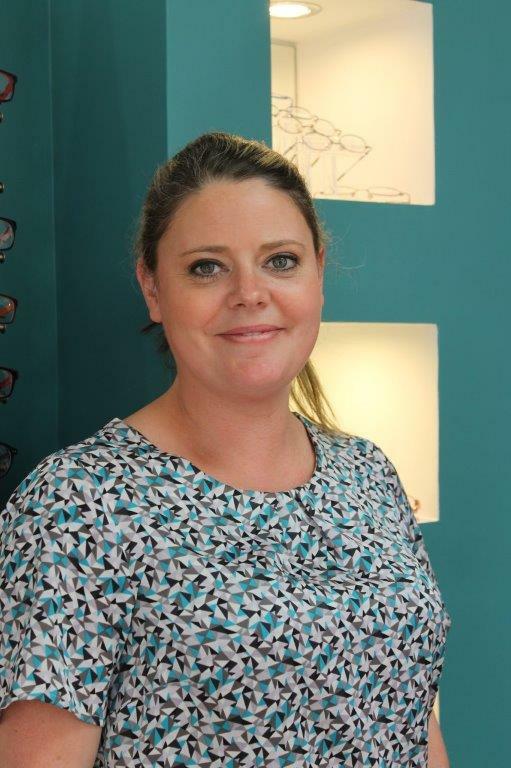 Lucy is the newest member of our team, she has been working in Optics since the tender age of 16! 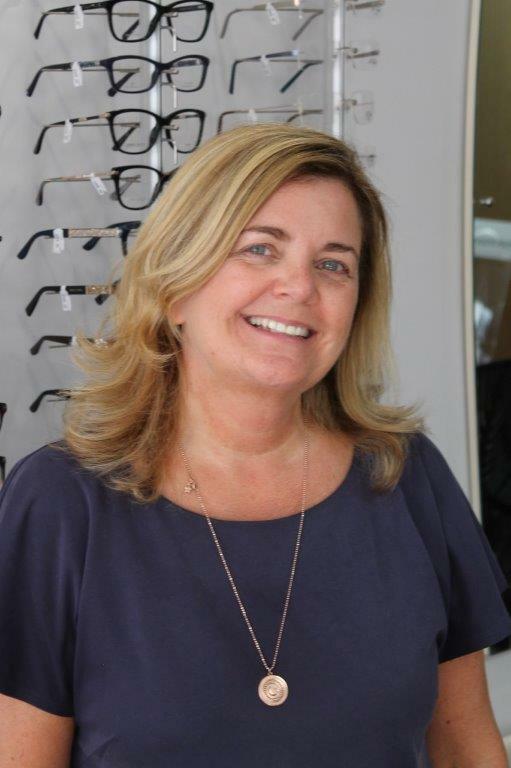 She is always on hand to provide a professional service to patients whether it be a quick adjustment to your spectacle frame or advice on what type of lens or frame is most suitable for you. Richard has worked for the practice since 2010. He has proved to be a valuable asset to the practice. He is well liked by patients, many asking specifically to see him. He always goes the extra mile to make sure patients are completely satisfied with the service they receive at CATS. Helen is well known to our patients, living locally and having worked for us for several years. She makes every effort to ensure you feel relaxed and at ease during the pre- examination tests they carry out and are keen to help out with any questions you may have regarding your appointment.